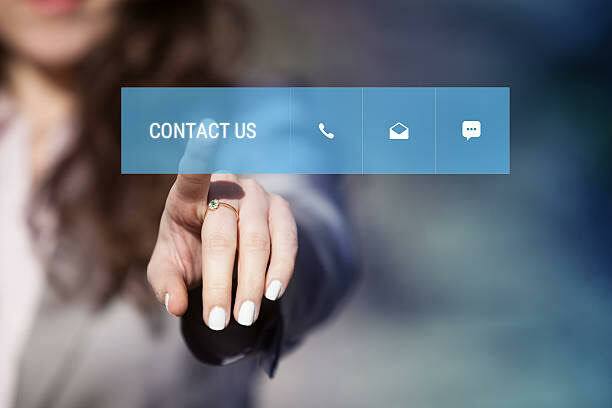 To ask any question or to share any new idea, contact us by using the contact form given below. 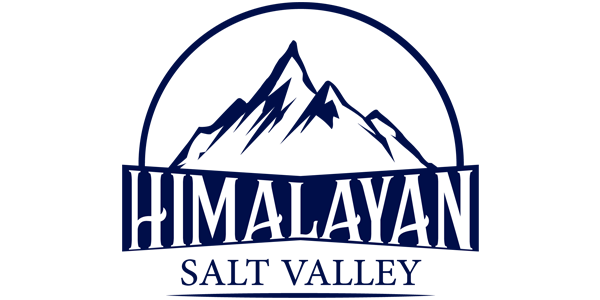 You can also send us a direct message at this email address: himalayansaltvalley@gmail.com. We will get back to you as soon as possible. Want to share our content on your site? Do not copy/paste our content on your site without getting our written permission via email first. Give us your feedback or suggestions by filling out the contact form given below.